Traffic sources. Open rates. Entry and exit pages. Conversions. When it comes to your sales, marketing and recruiting, there is so much data you can track. But which analytics really matter? In this Idea Club, we’ll show you how easy it can be to make sense of all the numbers—and which metrics you need to track to get the best insight for your company. I hope you had a great Thanksgiving! Now that 2017 is almost over, it’s time to review your results and plan for the New Year. So how did you do? 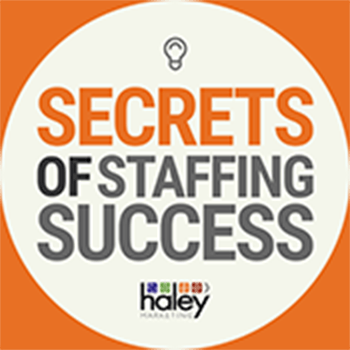 Did you find a way to overcome recruiting challenges? Are your sales efforts as productive as you would like? Are you achieving all you can from inbound marketing (SEO, Social Media, PPC, etc.)?  At Haley Marketing, we want to help you get better results from your marketing, and today’s Idea Club will help you determine what to measure and how to measure it. As you look forward to next year, please let us know how we can best help you. 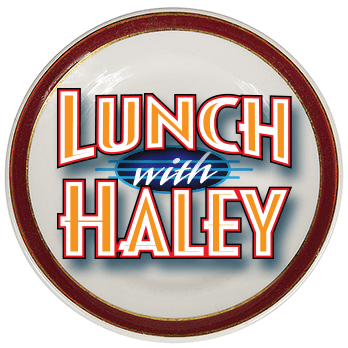 Is there a topic you’d like to see us address in an article or Lunch with Haley webinar? Email us your wish list! 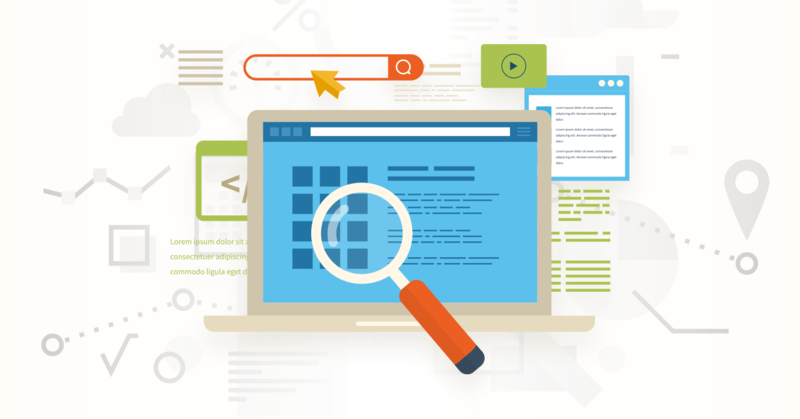 Have a question about your website, SEO, social media or PPC? Just ask! We’ll be happy to share ideas with you. Want to put together a more strategic marketing plan for 2018? Call us! Or email! We’d love to help you plan for the New Year. 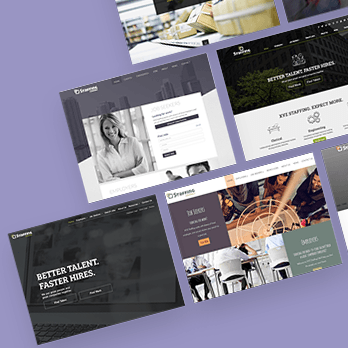 And if you have not already done so, check out our All-Inclusive Staffing Website Promo or call at 1.888.696.2900, and we can show you all the new things we are doing with staffing websites, our Social Pro services, Pay-Per-Click advertising and ChatBots.